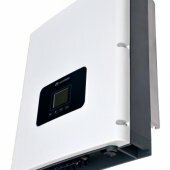 inverters and intelligent monitoring solutions. top efficiency all over the world. 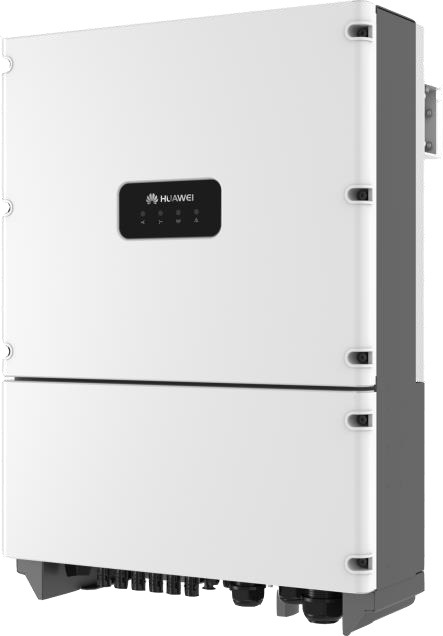 This series of products has good environment adaptability and can be used for various scenarios covering from 8kW to Megawatts, either rooftop or ground mounted power plants. SUN2000-28KTL meets Germany BDEW MV directive and VDE1206-1-1 directive, CE Low Voltage Directive and the Directive for Electromagnetic Compatibility, as well as China Golden Sun certification. 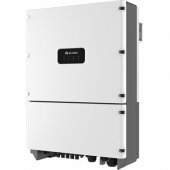 It has good environment adaptability especially for the large scale medium voltage PV plant with IP65 and fanless design. 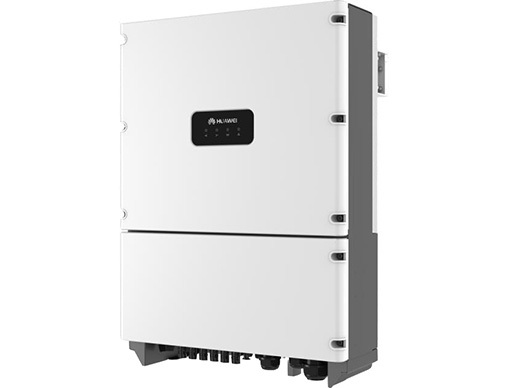 These solar inverters maximize energy fields for large-scale commercial rooftop and ground-level power plants. 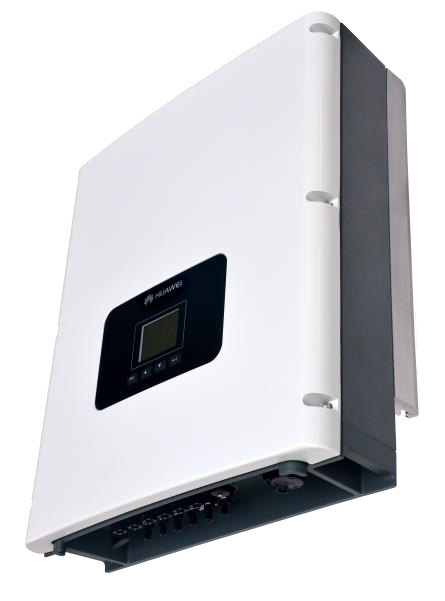 Each inverter delivers a maximum efficiency of 98.8 percent and provides up to three Maximum Power Point Tracking (MPPT) routes for a particular environment.